Where old blarney goes when it’s no longer “front page fresh” – flash frozen and put on display in this lovely container…. You might call this the “blog archive” – I don’t know. Is J. Oscar really keeping a blog? I don’t know. Maybe…. 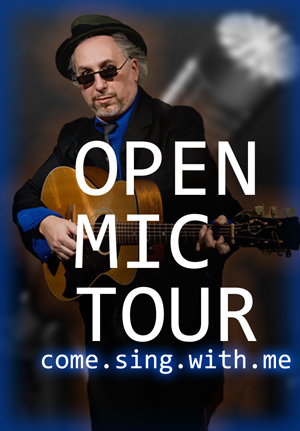 As “J Oscar and the Arrowheads” will be “batting lead-off” on Friday, August 10, at 5:30pm – I have arranged an “Open Mic Tour” to get warmed up. 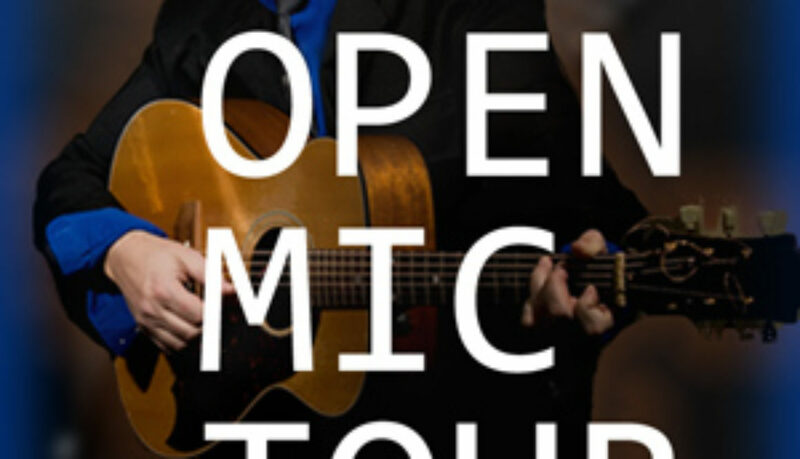 Come join me at one or more (see right sidebar for listings) – learn the chorus to several of the new songs – and you can lead the fans in front of the Festival stage…. J Oscar Bittinger writes and plays Acoustic-Pop. He rocks traditional styles and brings the “city smooth” to the rural rough. Smart and soulful songs bring the uplift – you feel “this is happening now” – whether the setting is modern, in the past-made-present, or imagining some future. J Oscar’s lyrics are plain-spoke poetry, a “word guy” some say. But the tales and talk are carried along on melodies that sound traditional one moment, then move to something more pop and modern the next. The Arrowheads add weight and bite. Instead of a screaming lead guitar or a screeling fiddle, key-master Chris Ranney fills tunes with rolling piano, un-sanctimonious gospel organ, a chamber of baroque-pop strings or a fog of ominous, yet beautiful, tone. Eddie and James ground the changes with bedrock jazz and pop grooves setting up a mood for dancing, daydreaming, or singing along.